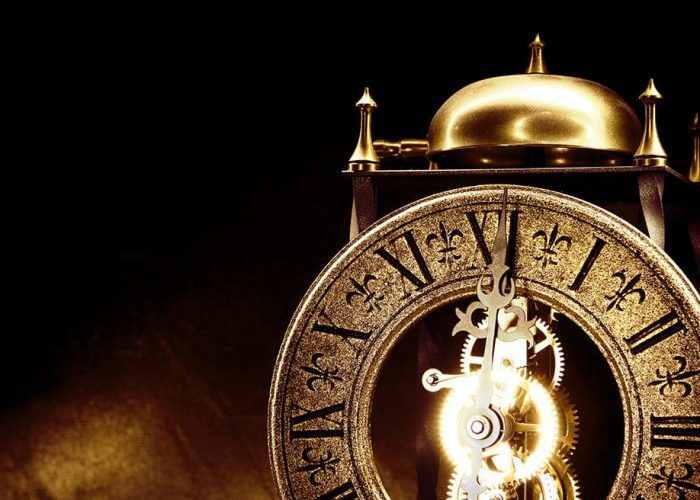 To keep it simple, if your clock is less than 75 years old it needs service once every two years. 75 years or older 2-3 years depending on make/maker. Clock oil starts breaking down between 24-36 months depending on use. You wouldn’t drive a car that long with dirty or little to no oil because you know where that will get you…… not very far. Also, call a professional to do this! Some people spray the movement with things like WD-40 and that will only damage the clock movement and add to your repair bill. 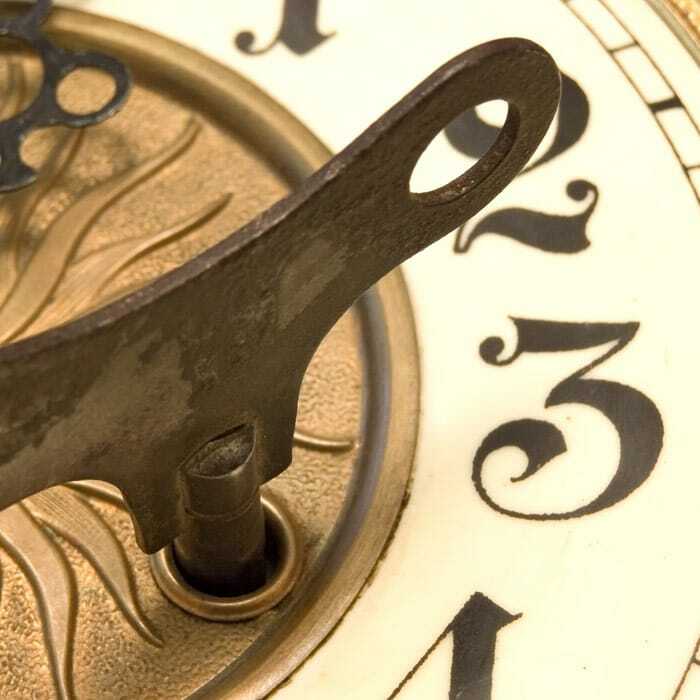 Give us a call today and set up an appointment to service your clock correctly. We are currently NOT accepting any mantel or wall clocks for repair. Grandfather clocks only (Mobile in home service for Raleigh, Cary, Apex, Holly Springs and Fuquay-Varina only). 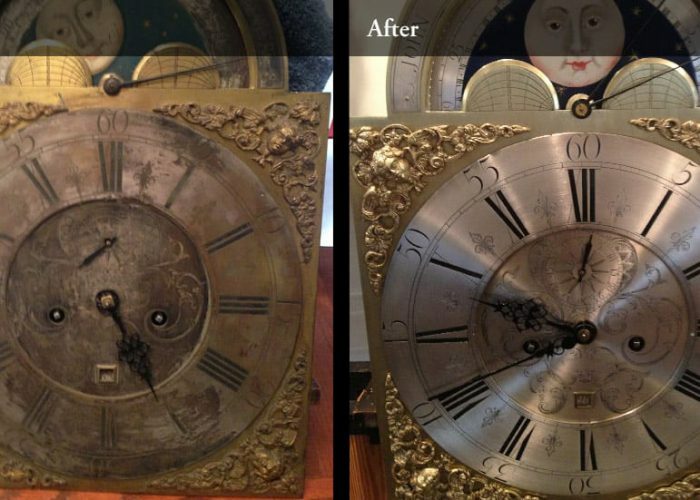 Contact us today to have your clock serviced or repaired. © 2019 The Clocksmith - Clock repair Raleigh NC. 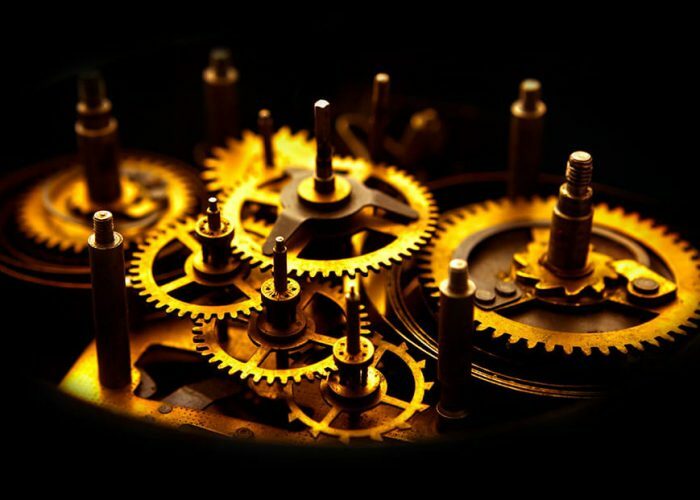 Member of British Horological Institute and NAWCC since 1993. No portion of this website may be reproduced without expressed written consent.